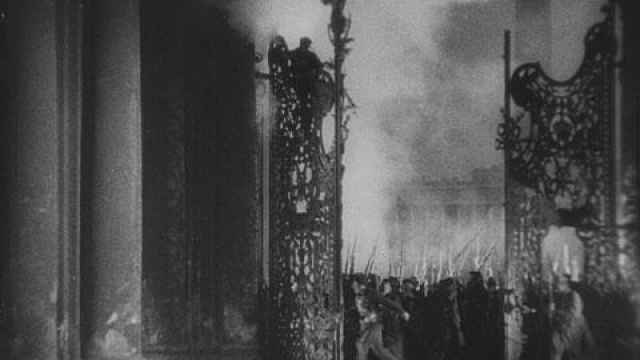 On April 16, 1917, Lenin brings revolution to Russia. 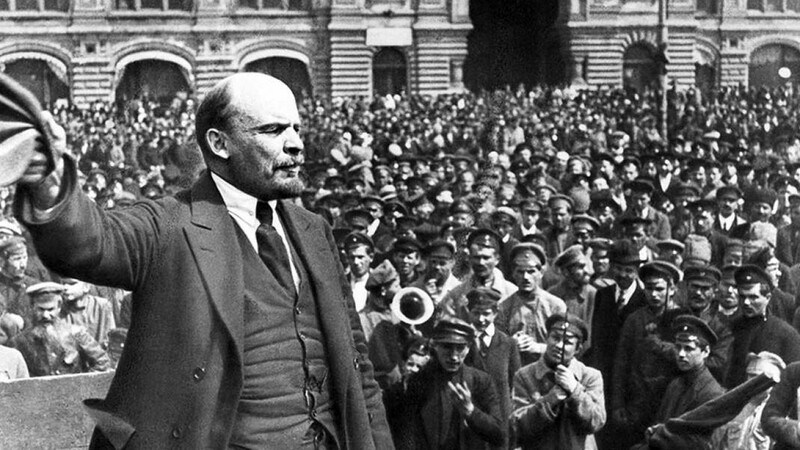 After 17 years of exile in Europe, Communist revolutionary Vladimir Lenin staged a triumphant return to his home country on April 16, 1917, with aims to seize power from the Russian government and install a “dictatorship of the proletariat.” His return journey would change the course of world history in ways that are still being reckoned with. Arriving at the Finland Station in Russia’s former capital of Petrograd (modern-day St. Petersburg), Lenin climbed atop an armored train car to address the thousands of his followers who had gathered. 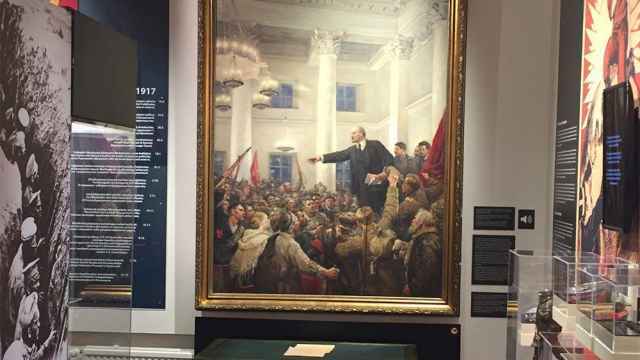 In a now-historic speech, Lenin argued that the Bolshevik Party must use armed force to seize control from the provisional government that had been formed after Tsar Nicholas II’s abdication. “The people need peace; the people need bread; the people need land. And they give you war, hunger, no bread. … We must fight for the socialist revolution, fight to the end, until the complete victory of the proletariat. Long live the worldwide socialist revolution!" he cried that night. Lenin’s arrival at Finland Station marked a turning point in Russian history. 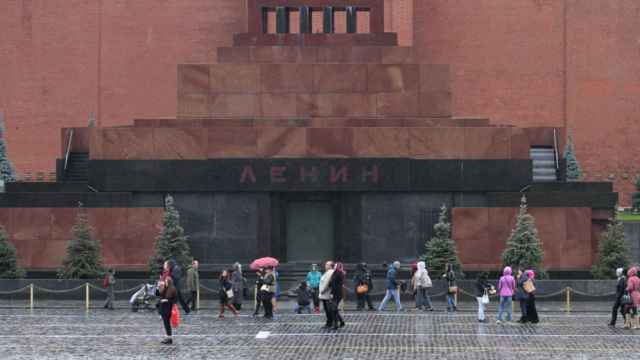 From this point, Lenin would go on to take the revolution into his own hands — and by early November (October O.S. 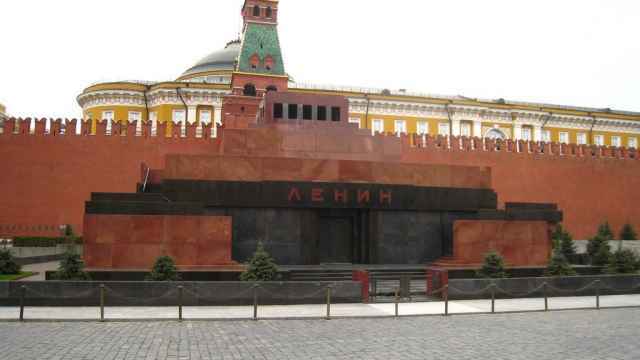 ), the Bolsheviks would seize power in what is today known as the October Revolution, setting the stage for the establishment of the Soviet Union.